According to Gartner, 89 percent of businesses compete through the level of customer experience they’re able to deliver. Public relations is an industry in which a client’s positive experience is vital for an agency’s long-term growth and success. At LCWA, we pride ourselves on the superior level of service we offer clients. It’s a strength and a competitive differentiator that helps us retain clients, gain referrals and grow new and existing business. 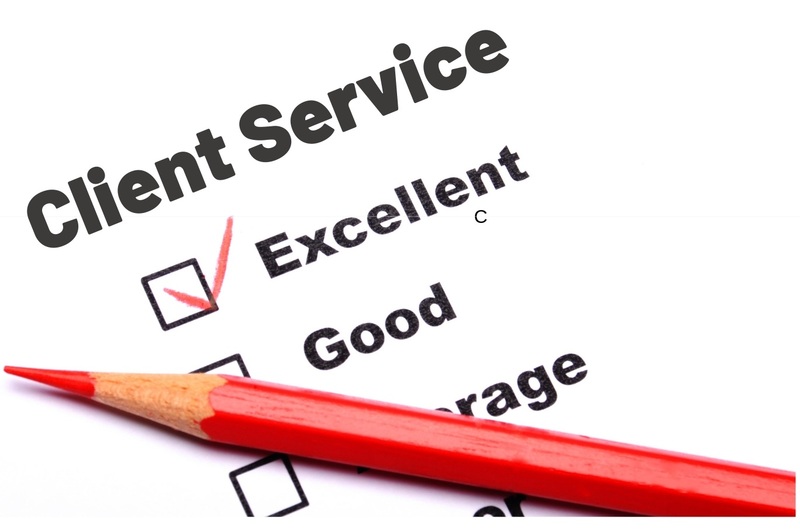 These six client service best practices top the list of how LCWA maintains its long standing tradition of client service. Become an Expert – At LCWA, we take interest in our clients. We learn their business, industry and competitors. We speak their language, understand their objectives and share their goals. We know how they like to work and tailor every communication, report and timeline to meet their needs. In short, we become an invaluable extension of their internal team. Deliver and then Over Deliver – Meeting deadlines and producing results are mandatories in our book. We like to go above and beyond. Whether surpassing impression goals or submitting a report a day early, our objective at LCWA is to exceed our clients’ expectations. Be Solution-oriented – We’ve never met a challenge for which we cannot offer a solution. LCWA trains its staff to be resourceful, to find ways to make clients’ “asks” happen and to always bring creative solutions to the table for discussion. This is how our teams operate internally and when working with clients. Be Nimble – We understand that no program, budget, meeting, etc., is set in stone. We work to be flexible and ready to adjust at a moment’s notice to meet our clients’ needs. Take Pride in Your Work – Every piece of work that goes out the door at LCWA is a reflection of the entire team. Because of this, we take pride in producing top notch work from the smallest to the largest tasks. Our clients benefit from this pride.